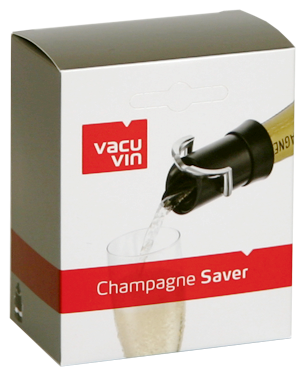 The Champagne Saver preserves champagne and all sparkling wines if you don't wish to finish the bottle in one go. 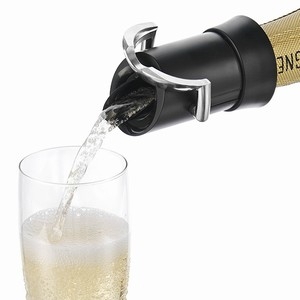 The Champagne Saver preserves champagne and all sparkling wines after opening to enjoy at a later time. 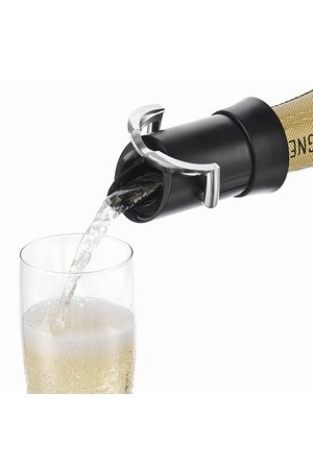 This handy wine accessory also works as a drip-free pouring aid. 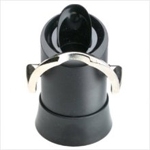 Fits standard sized bottles (750 ml).